Flat Pack Assembly for. Brighton, Hove, Worthing, Horsham, Crawley, Eastbourne, Seaford, Lewes, Haywards Heath, Burgess Hill, Newhaven, Peacehaven , Rottingdean. Worthing, And the rest of East Sussex & West Sussex. Some locations may require a minimum time period. At Flatpack Brighton we provide an assembly service for all your flat pack needs whether it be for your home or office. We specialise in all items including wardrobes, beds, sofas, desks and chairs as well as garden furniture including child play areas. 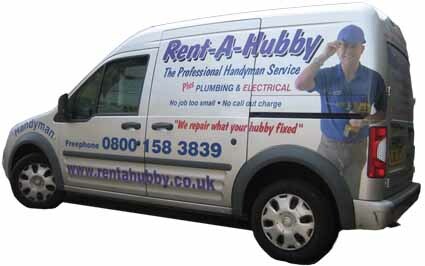 is part of Rent-A-Hubby. We are creating a new division solely for flat pack assembly and small handyman jobs. The new division will be called Flatpack Fitters which we have a UK trademark for. Unlike other Companies We Price By The Hour So you only pay for the time the Job Actually takes!! Our rates are From only £35 for the first hour then £28.00* per hour charged to the nearest 1/4 of an hour reduced rates for 8 hrs.